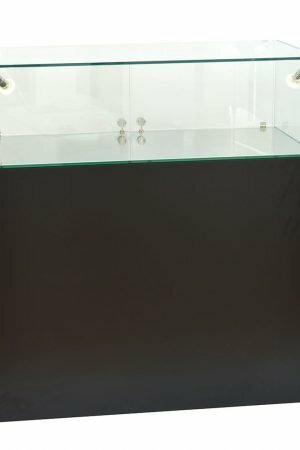 Safe, strong and versatile. 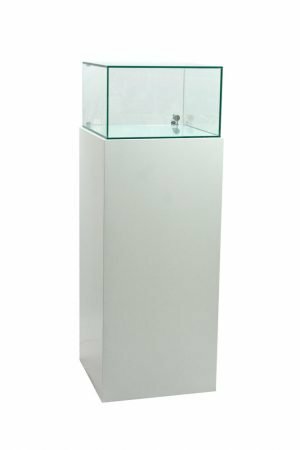 We have a wide range of Glass Display Cabinets in stock available for hire and purchase. 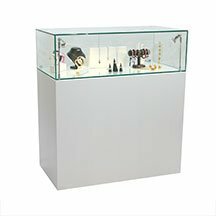 Order with confidence from us, we eliminate the worry and hassle from event organisation with unique high quality products without compromise. 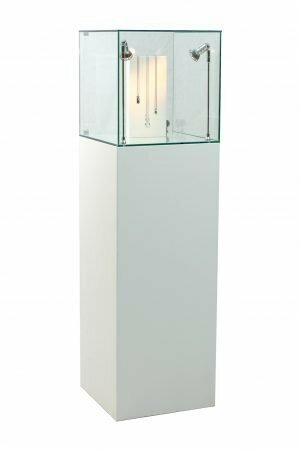 The difference is in the details; toughened glass which is UV Bonded giving the cleanest possible visual appearance and no unsightly aluminium bars, just glass to glass edges with polished chrome light fittings. 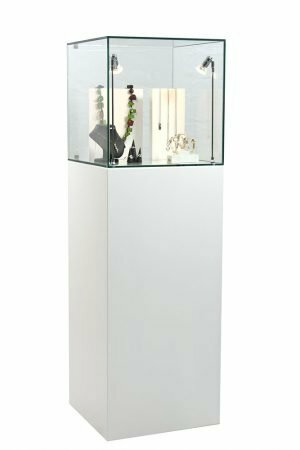 To present yourself powerfully, the Glass Display Cabinets are fully customisable with the addition of logos and artwork, lighting and internal plinth storage, from our wide range we can find the perfect solution for you.